AMA carried out detailed MEP services design for this new Child Development Centre in the existing Victorian buildings at Brighton General Hospital. 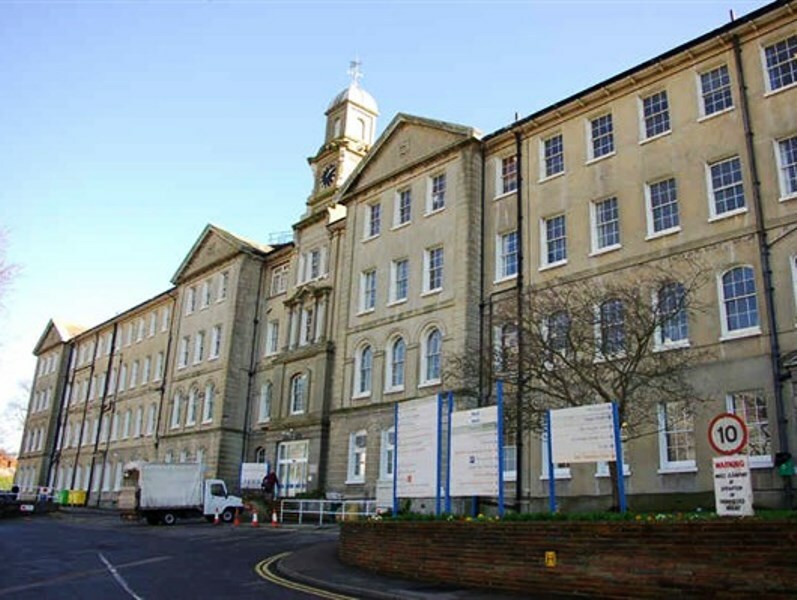 The project was completed within two of the existing clinical blocks, and included the provision of standalone heating plant, new electrical infrastructure including new rising busbars and IT infrastructure. AMA were employed as part of a P21 project on the recommendation of the Trust.